The South Sound Heart Ball celebrates these efforts to build a foundation of health in our community and ensure everyone lives a longer healthier life. The evening festivities will include dinner, an opportunity to Open Your Heart and further support the mission and an exciting live auction. 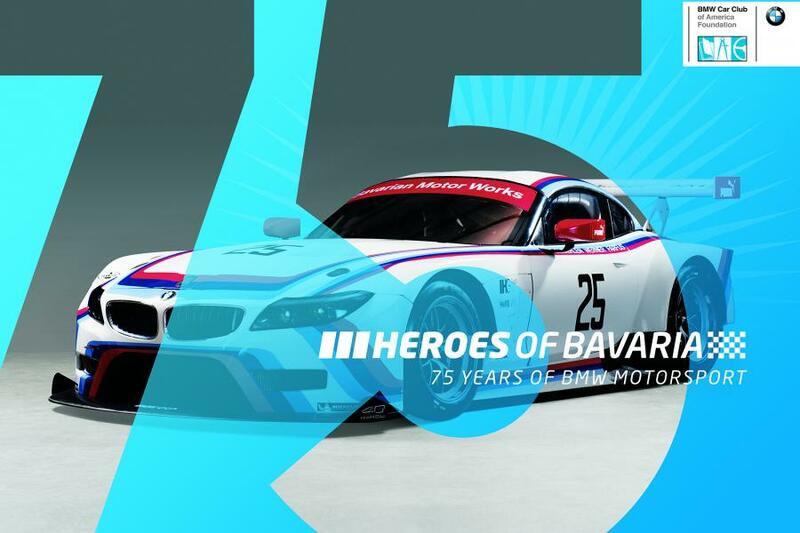 The Exclusive Grand Opening of the BMW Heroes of Bavaria exhibit features the unveiling of 17 rare and historically significant BMW motorsports vehicles, plus artifacts and memorabilia displayed in ACM’s remarkable Showcase Gallery in Tacoma, WA. May 12, 5pm-8pm. The Summer Drive Series is one of ACM’s rotating displays, showcasing the vehicles that once adorned Route 66 during the golden age of American motoring. As demonstrated by this year’s collection of Chevys, the Museum will deliver nearly a dozen incredible examples from the brand’s early history. Champagne and Cadillac’s – Welcome to ACM’s auto-brunch featuring the opening of our newest exhibit, “Cadillac – Standard of the World”. Experience the story from the brands inception to their renowned reputation for designing and building some of the finest and most desirable automobiles in the world! Nothing says luxury like champagne first thing in the morning! From mimosa’s to motors, you can sip, sample and stroll with unlimited bacon and breakfast bites from Carrs, coffee and donuts from Original House of Donuts and build your own bloody mary bar from Heritage Distilling Co. So set your alarms and come hungry this is going to be the Cadillac of brunches! Unlike the static displays at other car museums, ACM will hold “Take A Spin” days in which visitors can experience history in motion with ride-alongs in vintage vehicles from the Museum’s collection. Take A Spin days are included with the cost of admission and will take place from 11 a.m. to 2 p.m. on May 16, June 20, July 11 and Aug. 22. 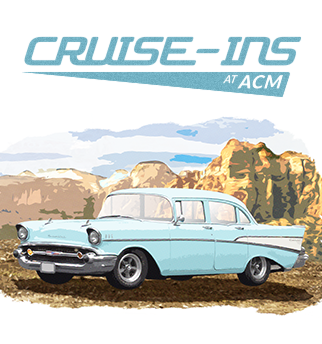 Cruise-Ins at ACM are back, where visitors can bring their whips, rides or jalopies to ACM’s Haub Family Field for food, fun, music and an unbelievable gathering of collector cars. Open to all makes and models of collector cars and motorcycles, Cruise-Ins are free and open to the public.